Haoda has impressive full-stack engineering and development experience in iOS, Android, web, and dapps. 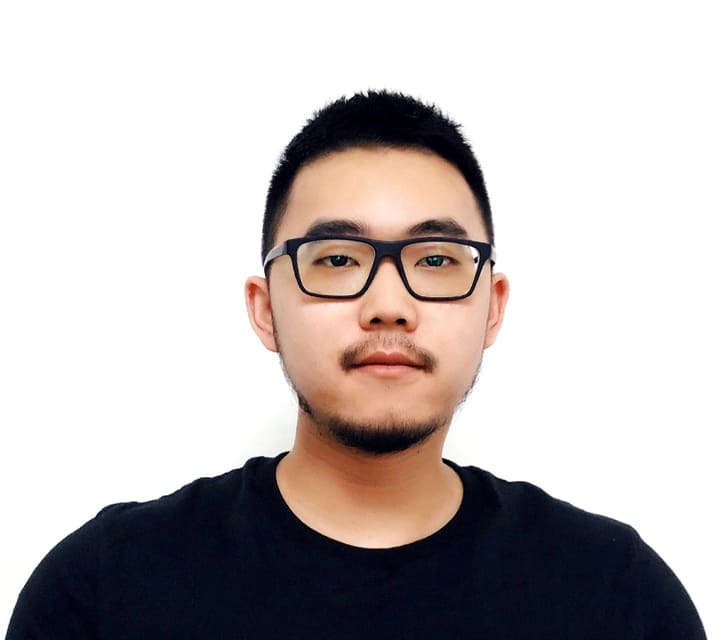 With a master’s degree in computer science and technology from Tsinghua University, his experience includes product research and development for financial, intelligent hardware, ecommerce, trading and design companies around the world. Haoda built a wireless B-scan image transmission and lossless reconstruction system for Sonoptek Inc., which delivered a 30% increase in image quality and transfer efficiency. He was part of the team that created the Impossible Pharmacy Project during Beijing International Design Week in 2016. 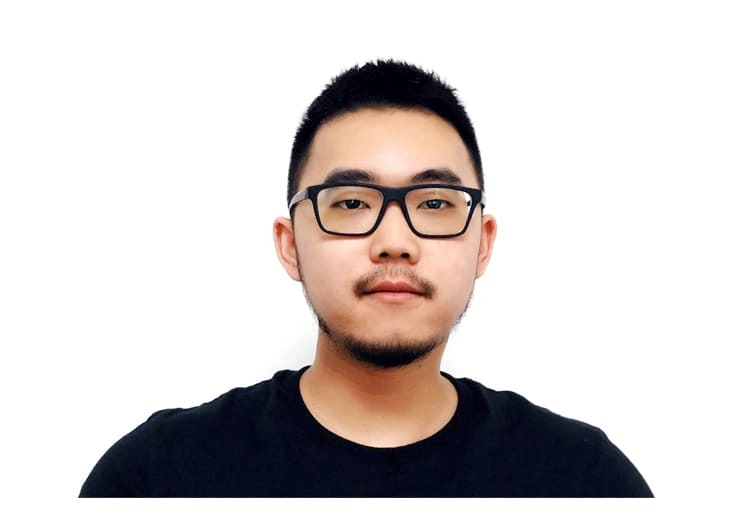 He built an online financial trading system SSZJR that resulted in a 15% increase in user growth, and along with Eric Jiang, Haoda developed VAT-related service platform Totfree. His extensive cross-platform development experience gives Haoda a broad view of product design. His trademark is efficient, sustainable software that balances development and design elegantly.